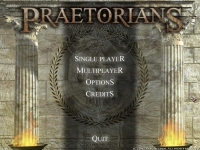 GOG.com - Praetorians - Unterstützte Software - PlayOnLinux - Run your Windows applications on Linux easily! 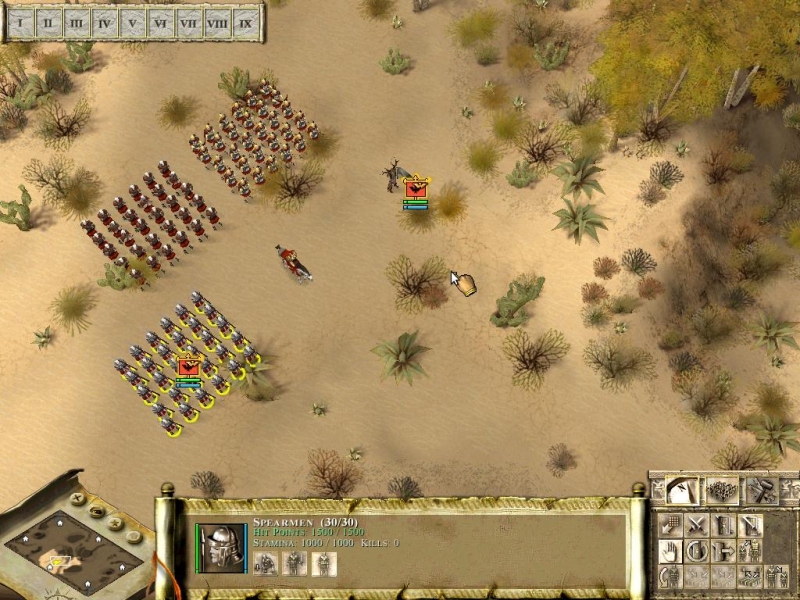 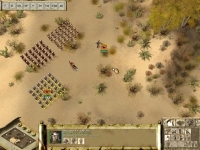 Strategy game from 2003 based on Julius Caesar's campaigns. 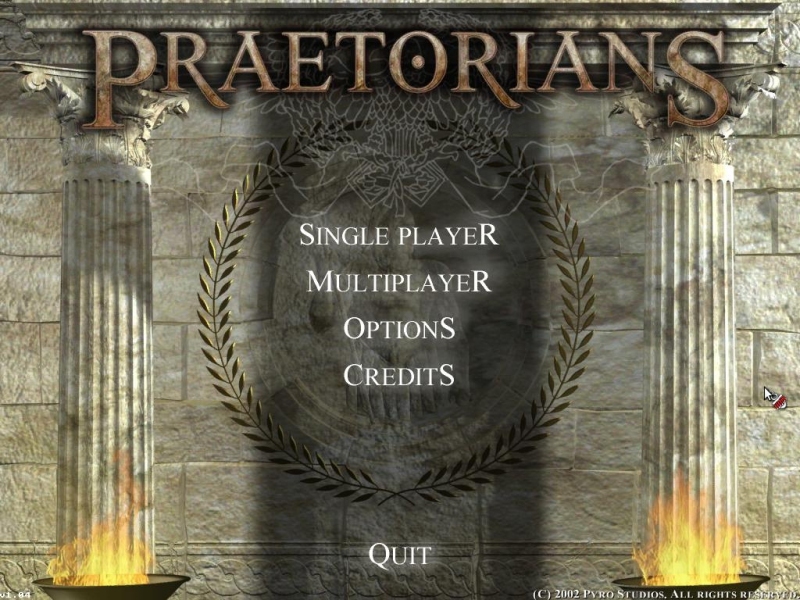 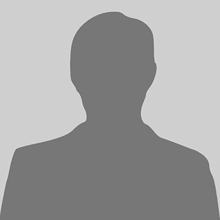 POL_SetupWindow_presentation "$TITLE" " Pyro Studios / Merge Games" "http://www.gog.com/gamecard/$GOGID" "markus_s" "$PREFIX"
POL_Shortcut "praetorians.exe" "$SHORTCUT_NAME" "" "" "Game;StrategyGame;"